The great thing about booking a Baltic cruise is that, although the height of the summer is peak time and therefore generally offers the greatest choice of sailings, they are available all year-round. 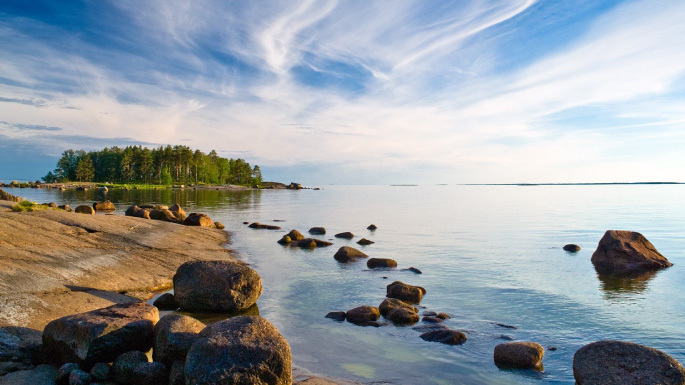 The Baltic Sea is known for its clean water, natural beauty, and tranquil environment. It links nine Northern European countries and makes the region an intriguing and varied travel destination with rich cultural heritage, unspoiled scenery and effervescent villages and cities. St. Petersburg remains the jewel of Baltic voyages and provides a unique collaboration between European and traditional Russian heritage and architecture. Some of our Scandinavian cruises may also offer travellers the chance to cruise the Baltic Sea and offer a great opportunity to explore other areas of the region.